We’re having a Float Building & Costume Crafting Party. Join us this weekend to help with float construction, decoration, painting & costumes. We are joining the East Atlanta Strut on Saturday, September 23rd! In an effort to continue educating our neighbors and all Atlantan’s about the ongoing work to permanently protect the 6 acre Ormewood Forest, we will march in the Strut Parade as the “EAV CANOPY KREWE” and will sponsor a SOF information booth at the festival. We invite you to join the effort by parading with us or helping to staff the information booth. You can sign up via google sheets or contact Volunteer Coordinator- Grace Gardner by email at gracemgard@gmail.com or by phone at 734-740-6584. We are entering a float in The Strut Parade! Volunteers are needed to help with float construction, decoration and painting, as well as costume crafting. 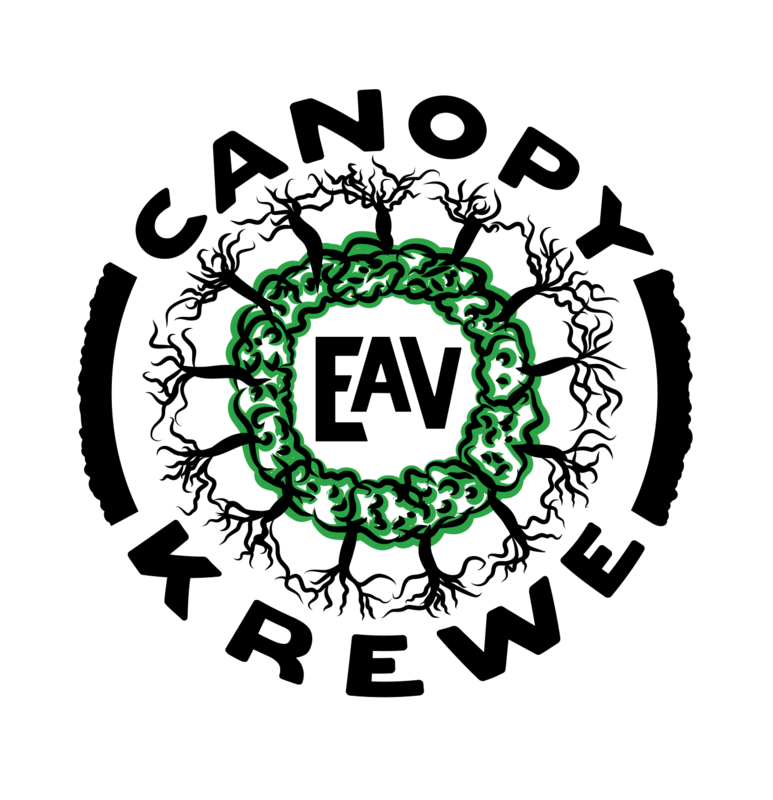 If you have a Save Ormewood Forest t-shirt, you are already a member of the Canopy Krewe! Anyone else is welcome to join the marching krewe in the parade with a $25 donation or by creating their own costume, signage, or small wagon or garden cart float! Contributors of $25 or more will receive a Save Ormewood Forest t-shirt for the march. We will also have a limited number of costumes and parade props available, and can provide design guidance to those wishing to make their own. Ideally, we are looking for marching trees, umbrellas decorated as leafy canopy, forest animals, and magical forest creatures! Support this important cause + Join the Canopy Krewe + March in The Strut Parade + Have Fun!